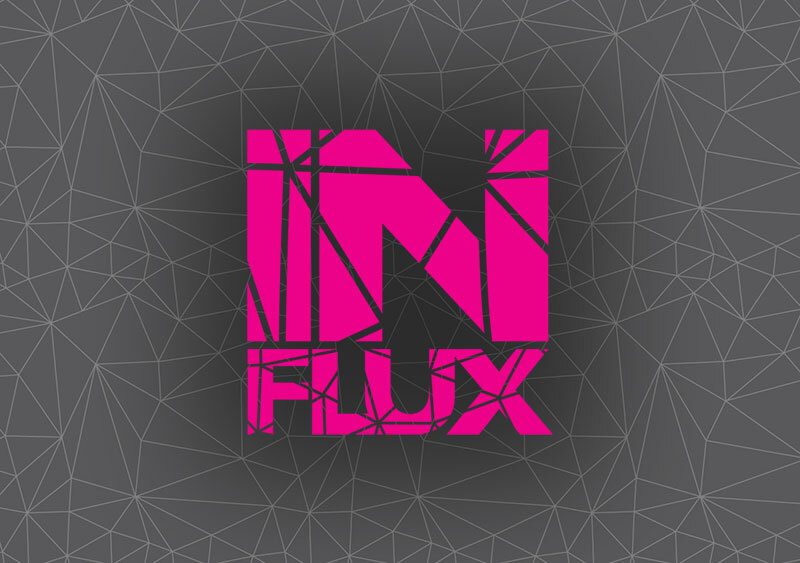 Take guided tours of IN FLUX Installations! When: Saturday, April 27, 2019 | 9 a.m.
Phoenix – Daniel Funkhouser and Christy Puetz are featured at Burton Barr Central Library. Glendale – Mary Shindell’s work is in the lobby of Glendale City Hall. Peoria – Eliza Weber’s work is located in a space outside the Main Library and Bobby Zokaites’ is installed outside Sunrise Mountain Library at 21109 N. 98th Ave. When: Saturday, April 27, 2019 | 1 p.m.
Scottsdale – Christine Cassano’s sculpture is on the NE corner of Scottsdale Rd. and Oak St., Min Kyu Kim’s is on NE of Scottsdale Rd. and Roosevelt St., and Steven Torres is featured in a location on Via Linda just east of the 101/Pima Freeway. Tempe – Kyllan Maney’s work is featured on the exterior of the Edna Vihel Art Center. Tickets are $15 for each tour, $25 for both, and available on Eventbrite. The tours will depart from Park Central, 3121 N. Central Ave. with midday picnic lunch options in the shaded breezeway pavilion. IN FLUX Cycle 8 held its Call to Artists in September of 2018. Coffee talks were held to answer questions from Artists interested in participating in Cycle 8. Selected Artists installations will be revealed soon!